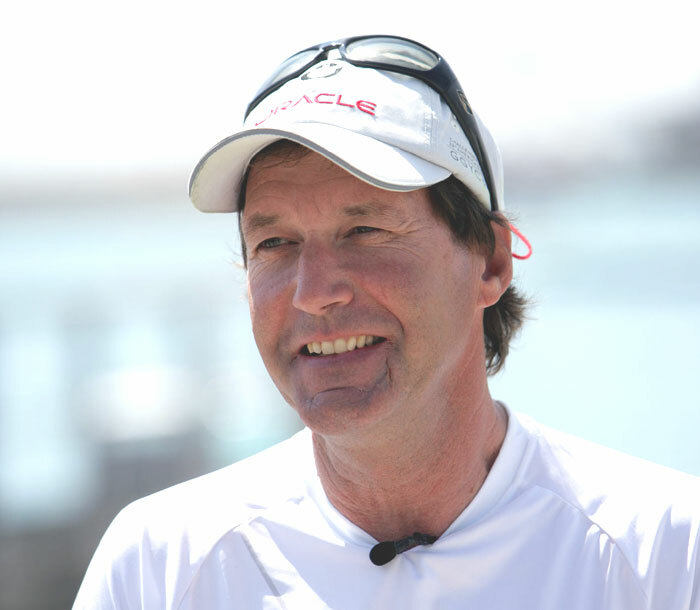 LONG BEACH — America’s Cup winner Peter Isler will attend West Marine’s “Cruising for a Cause” charity fundraising event from 6-9 p.m. March 15 at the grand reopening of the Long Beach store — at 251 N. Marina Drive — and Isler’s own band, the “Water Brothers Band,” will be on hand to provide entertainment. The event is open to the public. Tickets are $10 at the door, and event proceeds will support local youth boating and marine environmental organizations. The grand opening celebration at West Marine’s 13,000+ sq. ft. expanded store in Long Beach will continue March 15-17, and in-store events — including a variety of seminars, fashion shows, special discounts and prize giveaways — are scheduled from 8 a.m.-9 p.m. Friday, 8 a.m.-8 p.m. Saturday and 8 a.m.-7 p.m. Sunday.